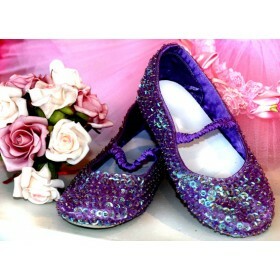 Step into a world of moonbeams and shining stars in these glittering girls silver shoes. 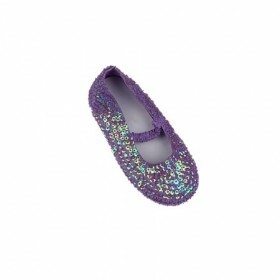 They bring sparkle and shine with a small sturdy heel that adds wow factor for parties, weddings and other special occasions. Easy to pull on and off with an adjustable velcro strap.